The maximum distance and maximum forgiveness of Titleist 716 AP1 irons can now be experienced in a sleek new finish: Limited Edition Smoke. More golfers than ever before are finding the exceptional distance and forgiveness benefits of 716 AP1 irons. The Smoke Finish is achieved through a rich, dark PVD coating application to the high-polish stainless steel of AP1 irons, creating the appearance of a more compact blade length and thinner top line at address. 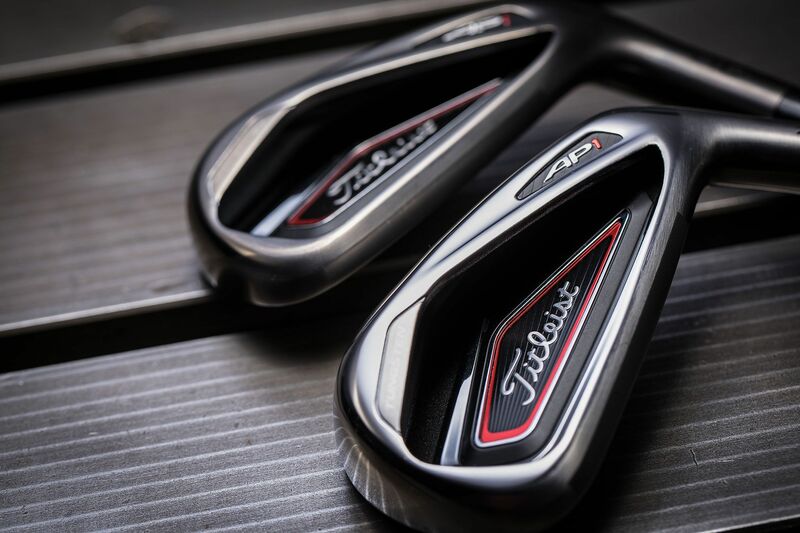 The Limited Edition Smoke Finish on 716 AP1 irons was inspired by golfer feedback and the growing popularity of the Jet Black and Steel Gray finishes available on Vokey Design® SM6 Wedges.